The Tower House was built as a civil and military fort. 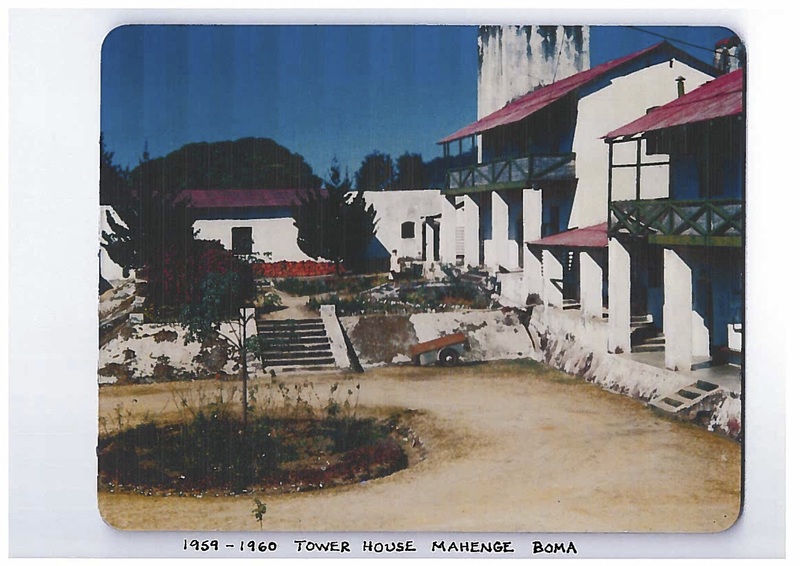 It was home to Roger Searle and his family between 1959-1960 while he was posted in Tanganyika as District Officer. The roof consisted of corrugated iron sheeting which was painted red. The walls were rendered stone, and the flooring was concrete downstairs and wood upstairs.